When forming a nonprofit organization, many steps must be followed. Along with incorporating the organization, one of the most important steps involves obtaining tax-exempt status as a 501(c)(3) group. By doing so, numerous benefits will follow, including access to grant money, tax-deductible donations, and other exemptions for property and income tax. Along with being an important step, it can also be complex, with a variety of tax and legal hurdles to clear. To better understand this process, here is an overview of what you should expect. For best results, make sure you file IRS Form 1023 no later than 27 months from the date upon which you filed your articles of incorporation. By filing within this time frame, your organization’s tax-exempt status begins on the date your articles of incorporation were filed. This is very important, since any donations received from the date of incorporation will be tax-deductible. If you wait and file beyond this date, your tax-exempt status won’t begin until the postmark date on your Form 1023 envelope. If your group is rather small, you may be able to streamline the process by filing Form 1023-EZ. A short, simple application that can be completed online in a matter of minutes, it allows small nonprofits to gain their tax-exempt status much quicker. If your group is larger and is required to fill out the longer version of Form 1023, you’ll need to include not only copies of your articles of incorporation and bylaws, but also declare your organizational structure. In most cases nonprofits are corporations, but occasionally they may choose to be an LLC, nonprofit trust, or unincorporated association. In these cases, it’s best to seek the help of an attorney experienced in nonprofit law. To avoid any mistakes while choosing an attorney, you should know what kind of attonery will be the best for your business. A very important step to obtaining tax-exempt status, this section of Form 1023 requires a detailed description of your organization’s activities. For each activity, you must include what it is, a percentage of time your group will devote to it, when it started, how it will be funded, and other pertinent facts. One crucial point to remember is that when you state how activities will be funded, the projections used for this must match the financial information given later on in the application. Meant to ensure a nonprofit cannot be formed strictly to benefit its founder or major contributors, this section of the form must detail all financial compensation and arrangements with directors, officers, trustees, top-paid employees earning in excess of $50,000 annually, and any independent contractors also being paid more than $50,000 per year. After filing, the IRS usually does one of three things. 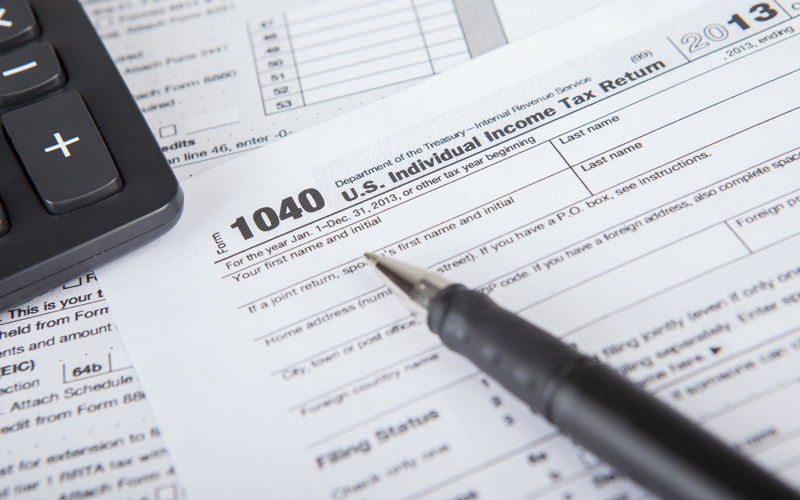 While you may be granted tax-exempt status, it’s possible they may request additional information to help them make a decision, or they may deny the request. If this happens and you want to appeal, consult an attorney. By carefully following these and other steps, your chances of gaining tax-exempt status greatly increase. Why You Need Legal Advice When Setting Up a Business? Choosing a Personal Injury Lawyer – Be Careful! Disclaimer: The information on pantanolaw.com is provided for general informational purposes only, and may not reflect the current law in your city or state. No information contained in this post should be construed as legal advice from pantanolaw.com or the individual author, nor is it intended to be a substitute for legal counsel on any subject matter. No reader of this post should act or refrain from acting on the basis of any information included in, or accessible through, this Post without seeking the appropriate legal or other professional advice on the particular facts and circumstances at issue from a lawyer licensed in the recipient’s state, country or other appropriate licensing jurisdiction.